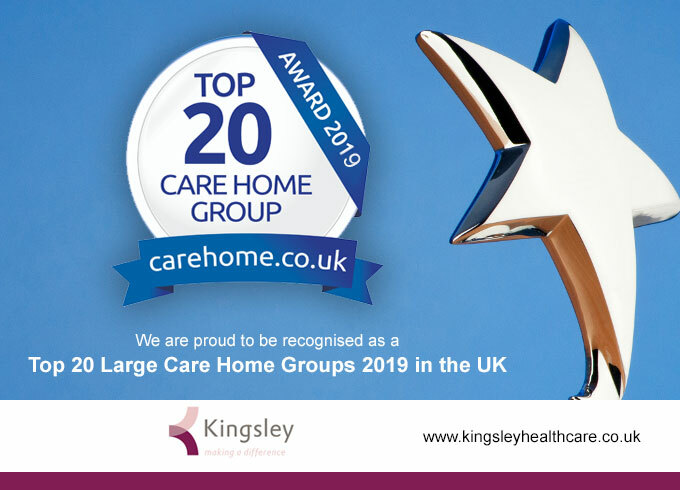 Kingsley Healthcare is celebrating two accolades in the prestigious carehome.co.uk awards. The Lowestoft-based company is rated among the Top 20 Large Care Home Groups 2019 for the third year in a row by the sector’s number one review site. 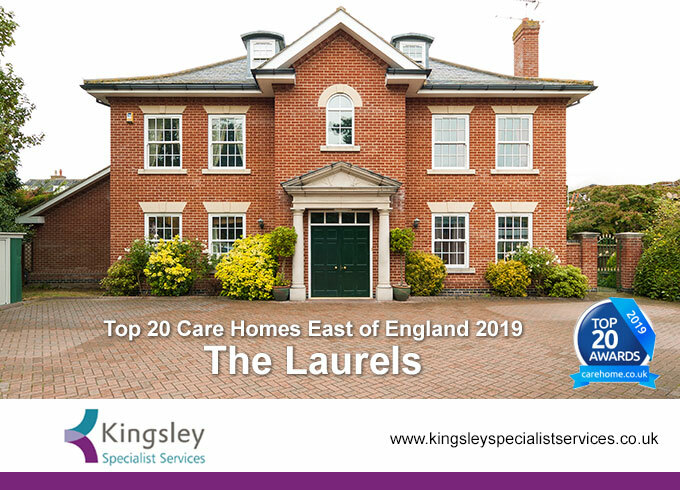 Meanwhile, The Laurels, in Yarmouth Road, Lowestoft – a learning disability home run by Kingsley Specialist Services – is ranked among the Top 20 Care Homes in the East of England with a rating of 9.9 out of 10. The annual awards are determined by review scores submitted by service users over the previous 12 months. Kingsley CEO Daya Thayan said: “I am so proud of the staff at all of our homes.